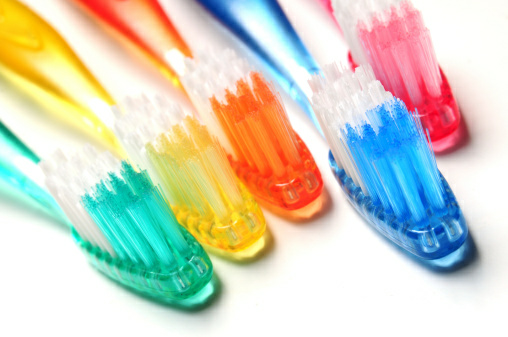 Properly brushing and flossing your teeth are the most important steps of maintaining your oral hygiene. Cleaning all parts of mouth thoroughly can help prevent sensitive teeth. There are a number of toothpaste brands available for sensitive teeth. 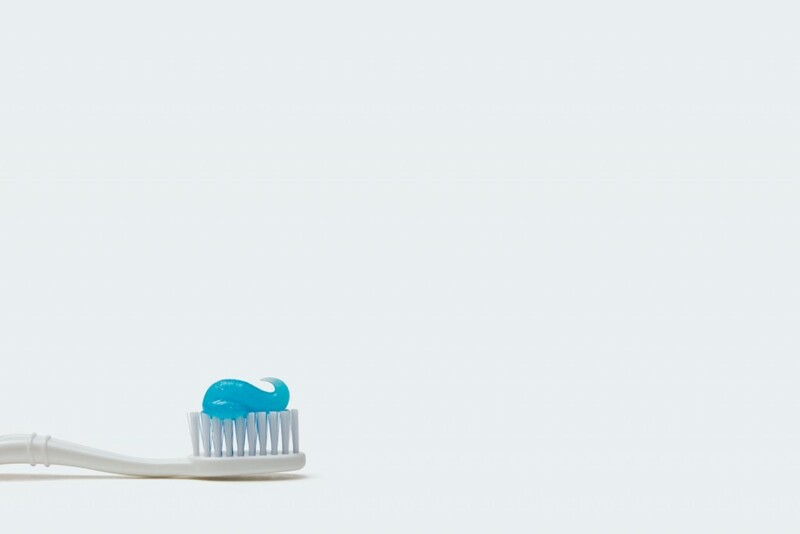 Regular use of a toothpaste especially designed for sensitive teeth can help reduce tooth sensitivity. You should use a toothpaste that has fluoride in it rather than tartar control toothpaste. Using a soft-bristled toothbrush causes less gum irritation as well as less toothbrush abrasion to the surface of the tooth. Consuming highly acidic foods or drinks can dissolve tooth enamel, exposing the dentin. 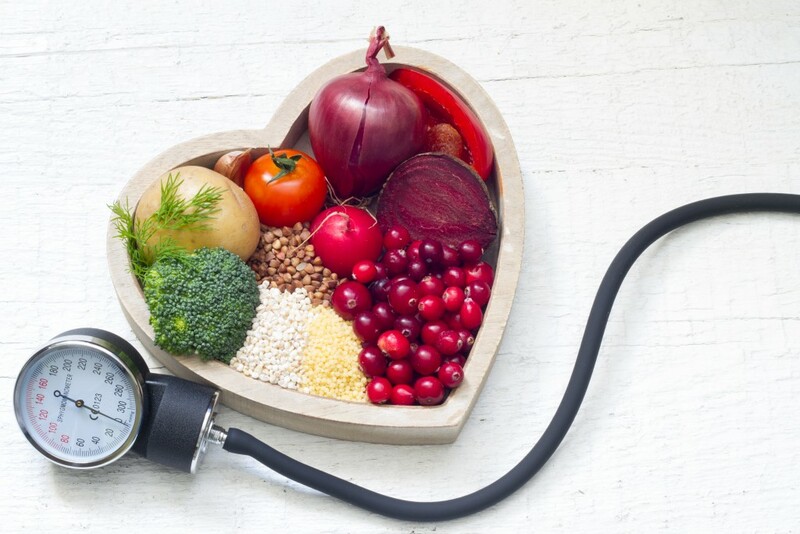 High acid foods or beverages can cause the teeth to become sensitive. 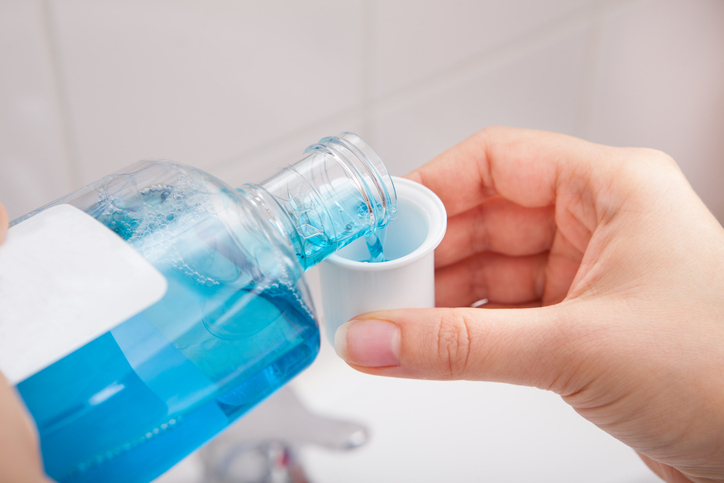 Regular use of a mouth wash containing fluoride can decrease sensitivity. 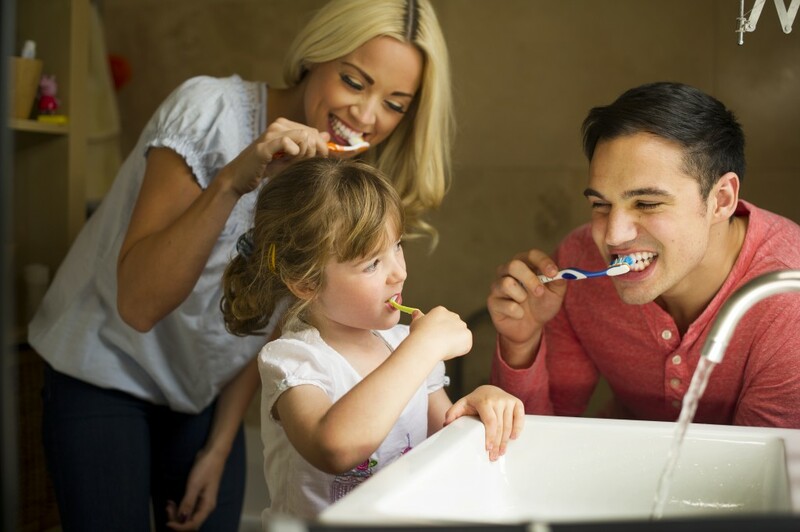 Always remember to consult an experienced dentist at Brighton Implant Clinic to know whether the product is safe for home use. 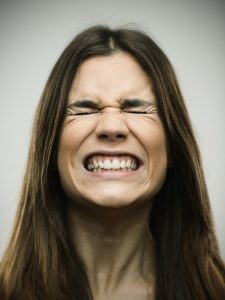 Teeth clenching or grinding can also result in sensitive teeth. You can use a mouth guard if you grind teeth at night. Get your teeth professionally cleaned by a dentist every six months. Schedule regular dental checkups to make sure your teeth are healthy. 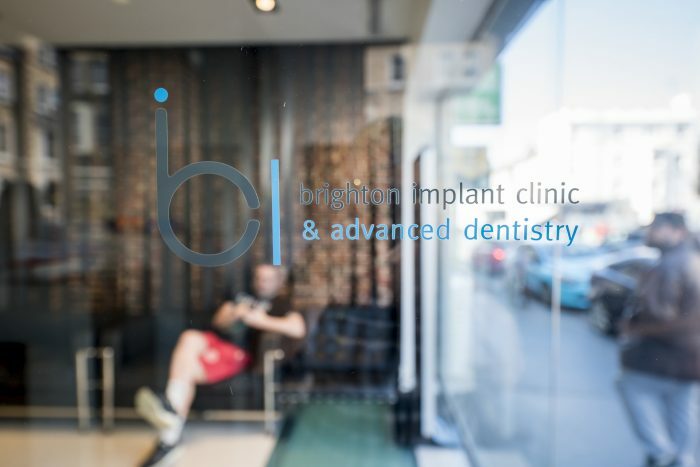 For more information please feel free to Contact Brighton Implant Clinic or Call us on 0800 111 6623.